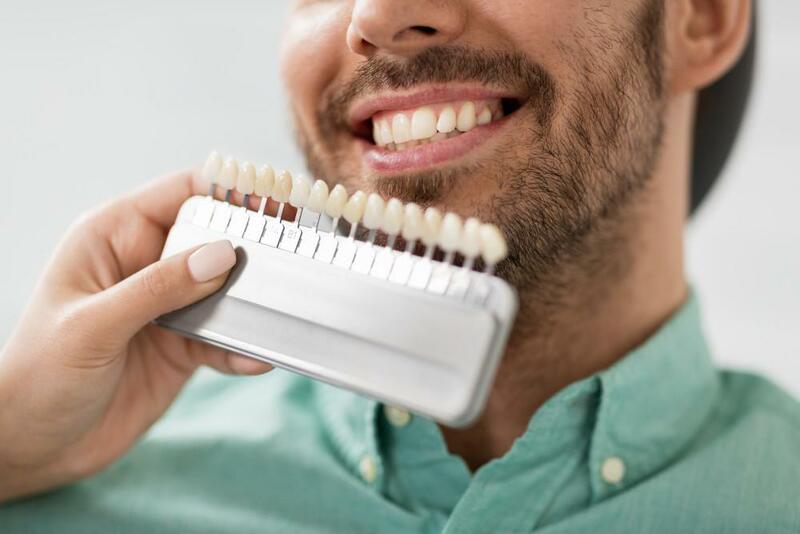 If you have a missing tooth or teeth and are deciding between dentures and implants, now’s the time to think about the pros and cons. Dentures, or false teeth that are affixed to your gum temporarily with an adhesive, are old technology; they used to be the only option for people who lost teeth to disease or an accident. 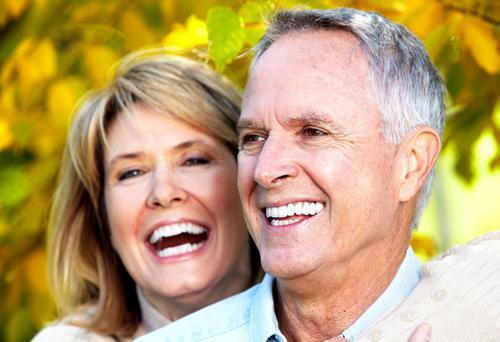 Dental implants are fast replacing dentures as the preferred method of replacing missing teeth. An implant is a rod that adheres to the bone under a missing tooth. A connecting piece attaches to the implant that helps secure a new crown over the implant. If you have missing teeth and have a choice between partial or full dentures and dental implants, the implants have definite advantages over dentures. 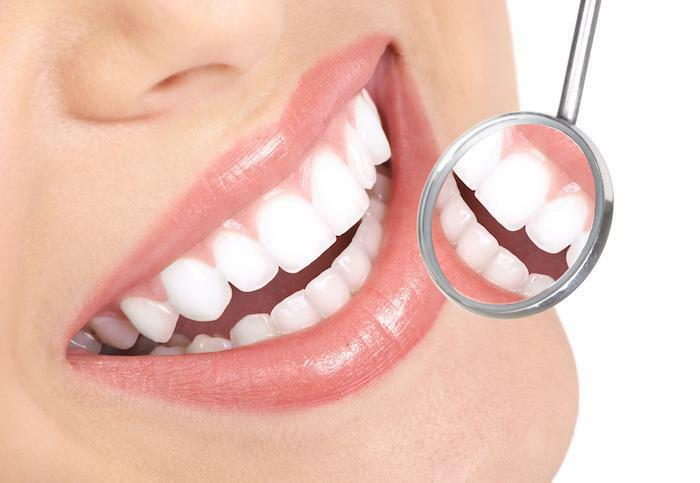 Dental implants are permanent teeth, affixed to your jaw. You don’t have to take them out every night as you would with dentures. With good oral hygiene, implants can last a lifetime. Dentures, while initially less expensive than implants, aren’t a permanent solution to your missing teeth. They last on average only seven to 15 years and then must be replaced. If yours are on the low end of that number, you could be looking at three or more replacements. Sometimes partial or full dentures slip out of place or make a clicking sound when you eat, laugh, or have an intimate moment. Fear of this happening can cause you to lose self-confidence and limit social opportunities. If it does occur, you may find it hard to recover from the embarrassment. Implants are permanent teeth; they’ll never slip out of place. With implants, you simply follow your normal brushing, flossing, and mouthwash routine. There are no extra steps. On the other hand, partial and full dentures require you to take the dentures out of your mouth and soak them in a special solution — and soaking dentures don’t make an attractive addition to the bathroom! Plus, touching the dentures introduces opportunities for bacteria to enter your mouth. When you remove dentures, your mouth changes shape because of the missing teeth. It caves in and makes you look older than you are. You may avoid your partner as you go through the cleaning routine, even using another bathroom in the house because you don’t want your significant other to see you without your dentures. If you choose implants, crowns on your implants match the color of your surrounding teeth and appear completely natural. 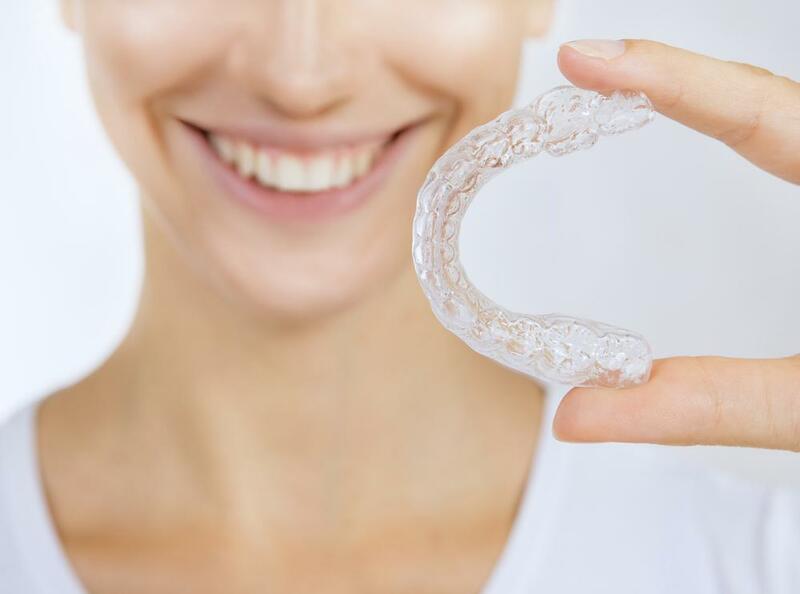 A partial denture is similar to having a retainer in your mouth all the time. Full dentures can move out of place so that you have to take time to shift them back into position. They can make your gums sore as well. If you have implants, once they’ve healed, you don’t feel any difference between them and your other teeth. Dentures may limit your ability to enjoy eating. Food can get caught under dentures, causing difficulty in eating and speaking. When you’re at a restaurant, it’s no fun having to excuse yourself and go to the bathroom to dislodge food trapped between your denture and your gum. With implants, you continue to enjoy all the foods you love. 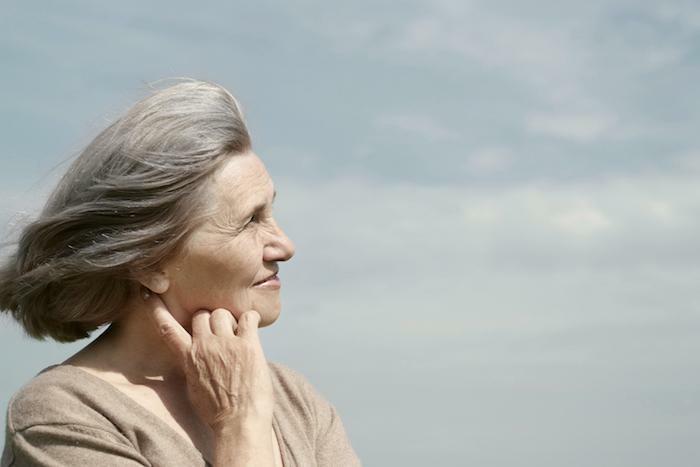 Last but not least, the bone under your dentures can degenerate over time. Even if you only have partial dentures, bone loss can change your smile and your face forever. Implants save the bone under your tooth and encourage bone growth. If you have missing teeth from an accident or disease, call or book an appointment online with Dr. Bock at Cityview Dental Arts to discuss modern dental implants.